Thirty years ago tomorrow, millions of people did something that had never been done before, and never repeated since. They held one another’s hands across America, from sea to shining sea. Well, almost. Despite the participation of between five and six million men, women and children, there were of course huge geographic gaps. But to this day, the pre-Internet era effort stands as an inspiring milestone of unity, of sisterhood and of brotherhood. Imagine you could take part in something as moving, as exciting and yet a heck of a lot easier to send a message of acceptance, love and understanding. Well, you can. Right now! 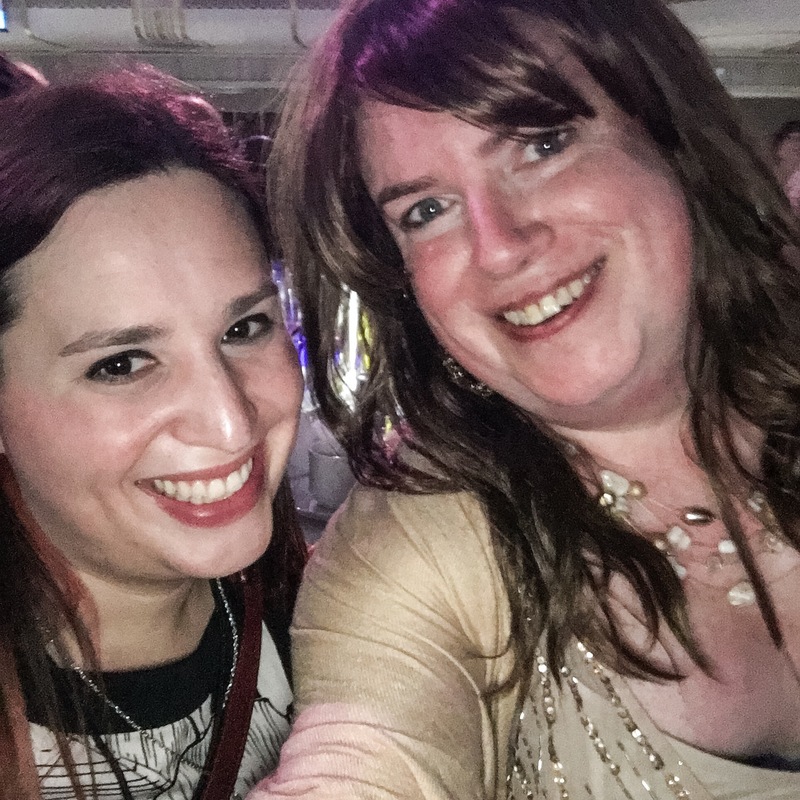 My friend and colleague Hannah Simpson and I invite you to take part in a new, electronic effort, aimed at generating support for transgender Americans. 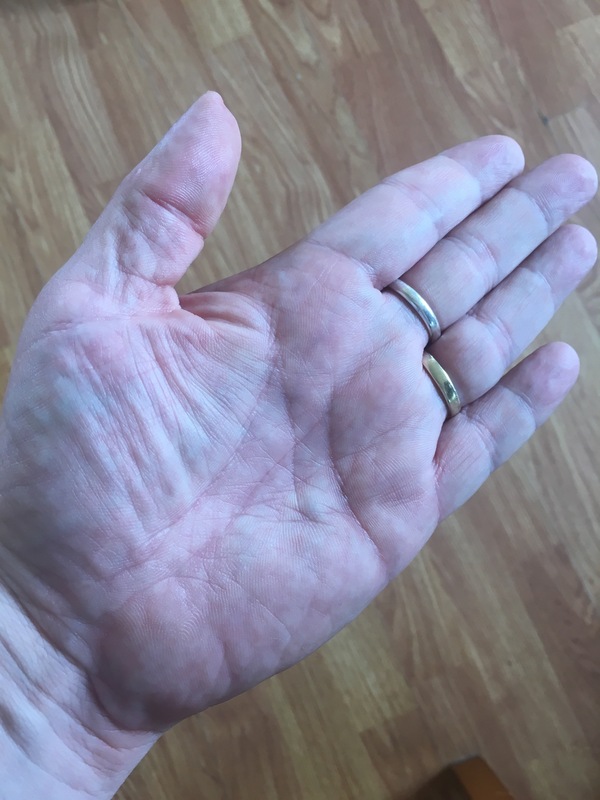 Our idea is simple: take a photo of your hand grasping the hand of someone transgender, and share it with the hashtag #TransHands. We think the idea would best be conveyed if one of the hands pictured was that of a child, as shown at the top of this post… since those intent on depriving us of our civil rights and denying our existence are hellbent on spreading the myth that we are predators of children. We’re not. We are all God’s children, and never has there been even one incident of a trans person arrested taking advantage of laws protecting our civil rights to prey upon a child or a woman for that matter. It’s a myth, and this is just one way we are working to counter it. The #TransHands movement is aimed at countering such ridiculous and baseless right wing propaganda, by showing transgender people holding hands with children, and transgender children holding hands with adults. This is an open invitation to people of all ages, backgrounds, religions, cultures, cities and towns across America. We chose hands so as to avoid any concerns or questions about the electronic sharing of images featuring minors, which is of course a legal concern. We are sensitive to the privacy worries parents might have, concerning their children’s faces being shared on the Internet. 1. Snap a photo. 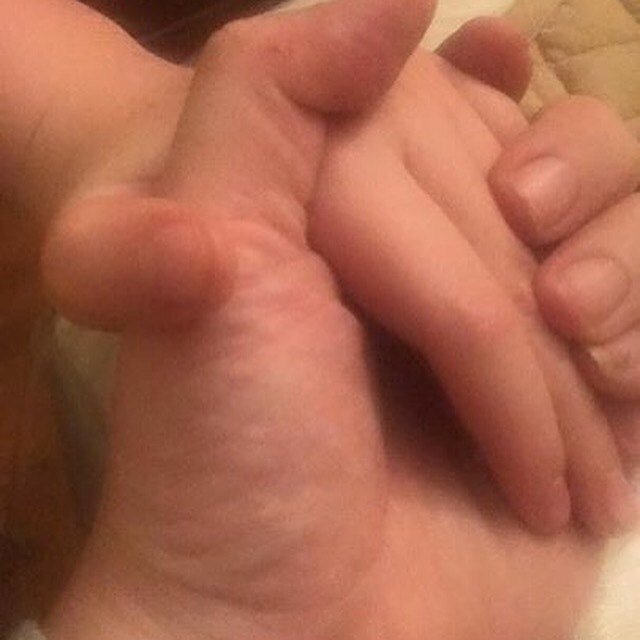 You can show your hand holding a trans person’s hand, or your hand outstretched in friendship. You can show your faces, too, if you want! 2. Share it with the hashtag #transhands (or #TransHands –capitalization not necessary) on whatever social media app you like, and as many as you like, and don’t forget the hashtag! 3. Please share this post to get the word out? Look for a story tomorrow about our project in The Advocate. We’ll include the best photos, so act quickly! Get snapping! And just like those who took part in Hands Across America on May 25, 1986, you’ll be taking part in history. Thank you in advance for your show of support, love and acceptance! I recently found out my 25 year old son, a marine veteran, is in love with a transgender. I was quite taken back and surprised, but supportive and encouraging as long as she is a loving and kind person. I’ll meet her in a couple weeks and am excited to see and meet the person who makes my son so happy. I am delighted to read your message, thank you! And thank you on behalf of your son and his girlfriend. Being supportive and open-minded is the first best thing to do, and from one mom to another, you’ll know pretty quick if she’s the right girl for him! Kudos to your son for recognizing that women come in all shapes and sizes and backgrounds. My bet is, he doesn’t love her because she’s trans. He loves her because she’s who she is, and she just happens to be trans. I’m here if I can help in any way, Kandee!